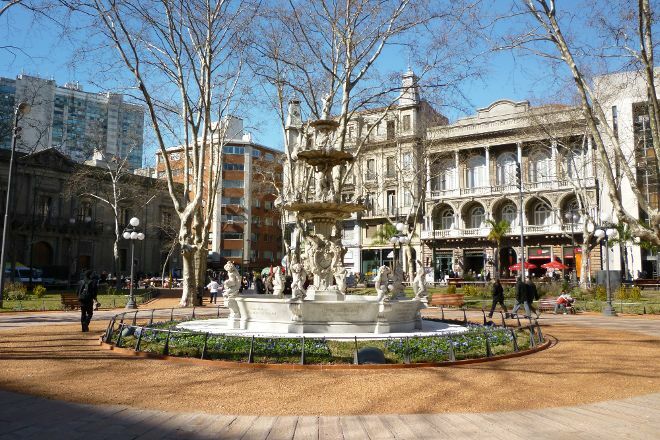 Located at the tip of a small peninsula protruding out of Montevideo, Ciudad Vieja, the historical center of the city, bustles with activity and houses a fascinating blend of modern and old architecture. The neighborhood also contains the city's port, an excellent open-air market, and several museums. You can find some of the best nightlife in the Uruguayan capital here, as young Montevideans flock to the center to party the night away. 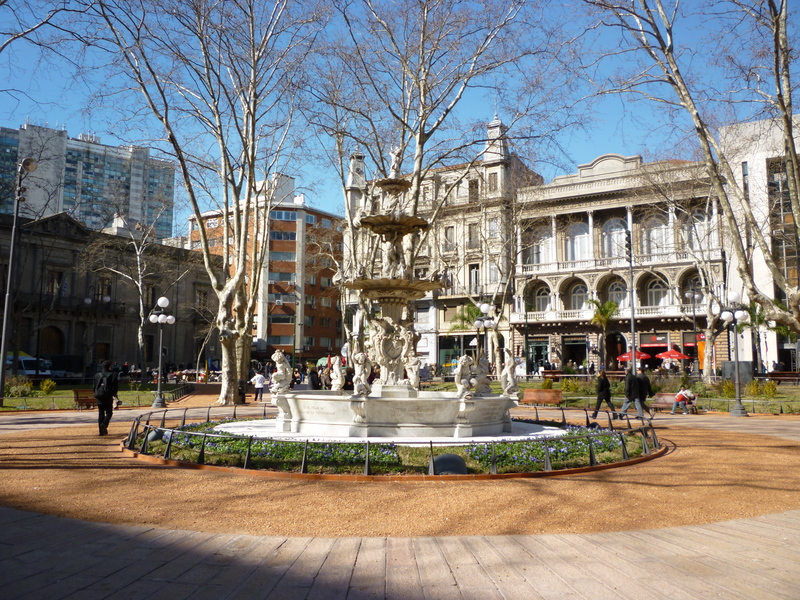 Make Ciudad Vieja a part of your Montevideo vacation plans using our Montevideo online tour itinerary maker . European climate, safe, cameras for everything, Wifi released, Mac Donalds, ice cream la Cigalle The best, Port market. Perfect. But it closes early, like 18h. Only a couple of restaurants are open in the port market.